Is your organization or business looking for personalized, custom gift cards? Upgrade your paper gift certificates with plastic or high-quality paper stock gift cards, customized with your logo and company brand!New York Printing Solutions' ONE-STOP SHOPPING program prints your custom gift cards and provides assistance with design and marketing. 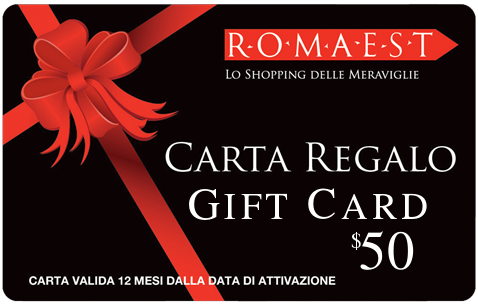 We can also provide the gift card holders.Customized gift cards for your business, association and or restaurant extend market share and drive sales. 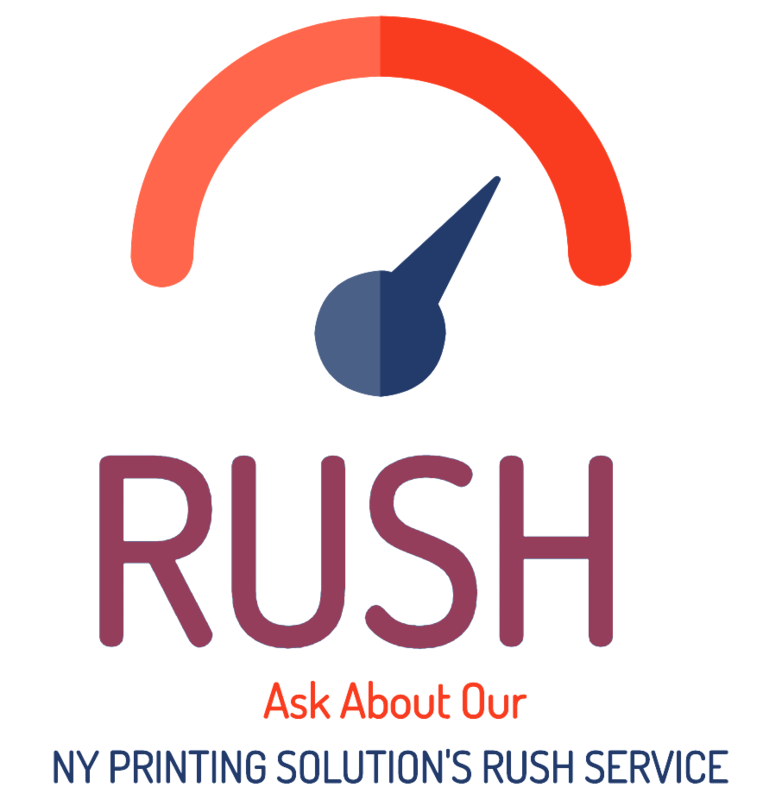 New York Printing Solutions provides plastic gift card printing services to many local and national companies and chains. Servicing Manhattan clients is a demanding challenge and we are proud of our rave reviews. 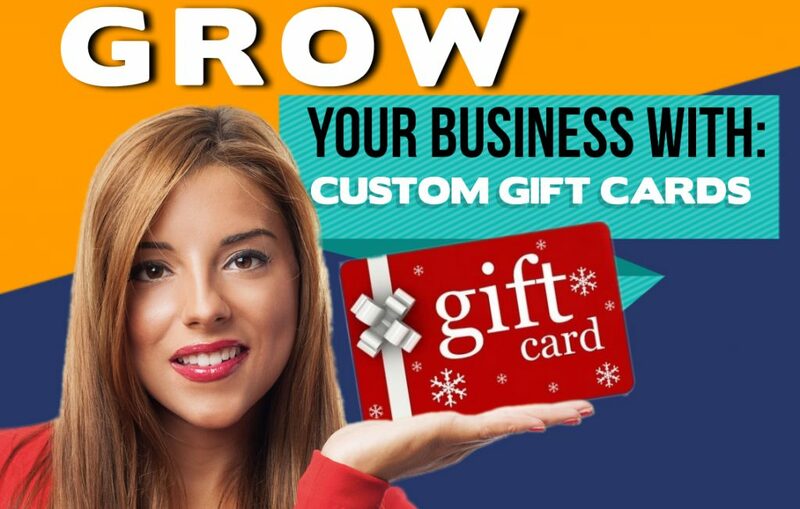 Whether you’re looking for small business gift cards or large corporate-scale gift card printing and distribution, we are the gift card printer you can trust to deliver your first quality project at an incredibly low price. Make all your guests, speakers and exhibitors feel important with custom, personalized, printed conference gift cards and gift cards holders. Why Do Gift Cards & Loyalty Programs Grow Your Business? Who doesn't like rewards? Everyone loves feeling appreciated! More and more business owners are discovering the power of rewarding loyal customers. Loyalty gift cards and plastic VIP cards encourage your clients/customers to return again and again. A loyalty gift card program also encourages first-time shoppers to return as card card-body. Email us for a quote for your gift cards.